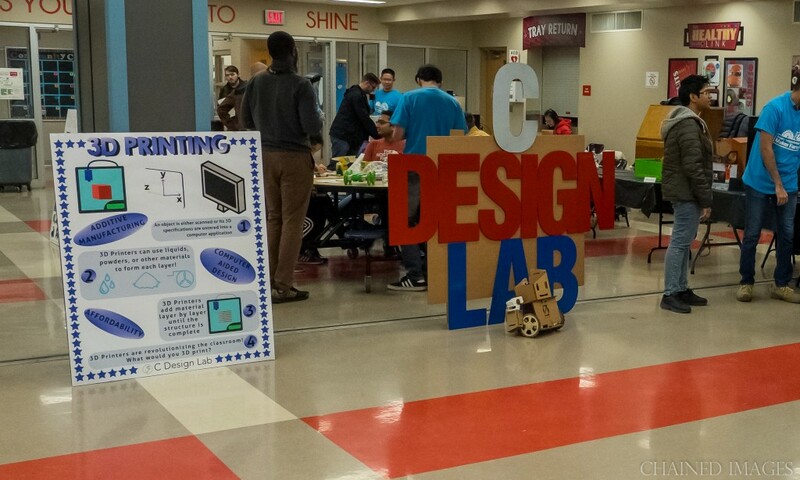 One more year the C-Design Lab is part of the Greater Lafayette Mini Maker Fair, an event that attracts hundreds of children and makers. 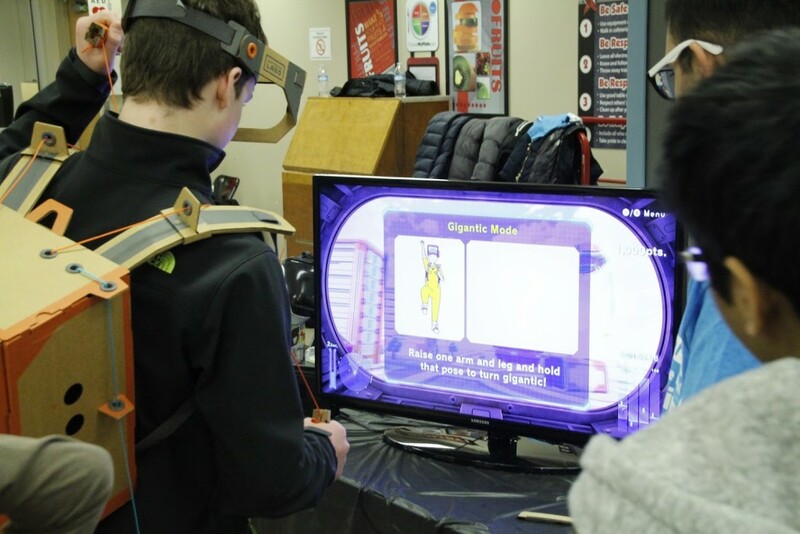 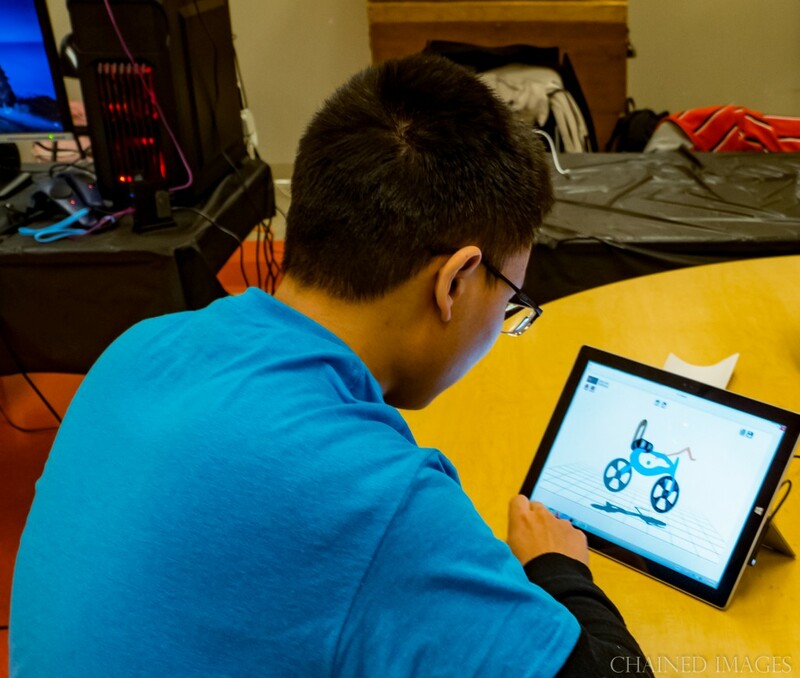 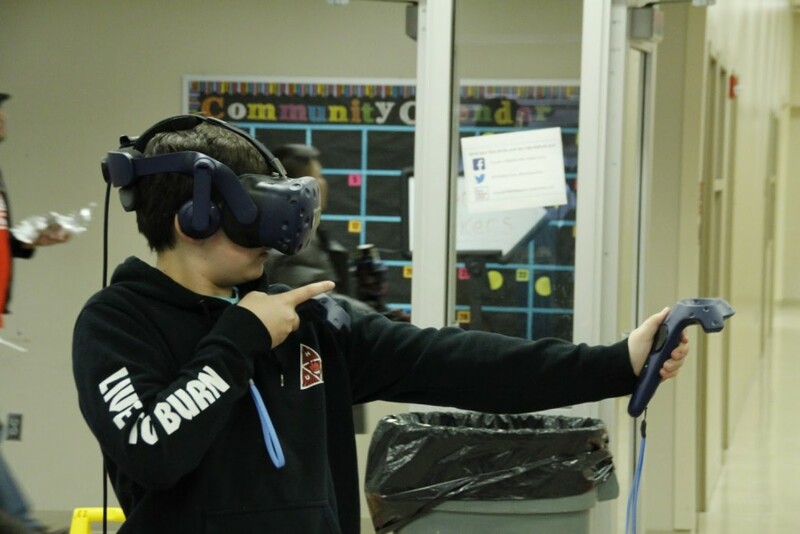 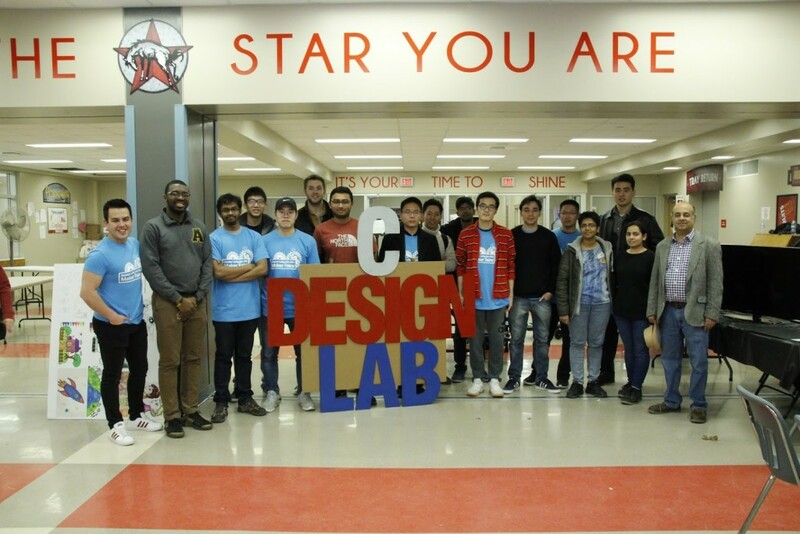 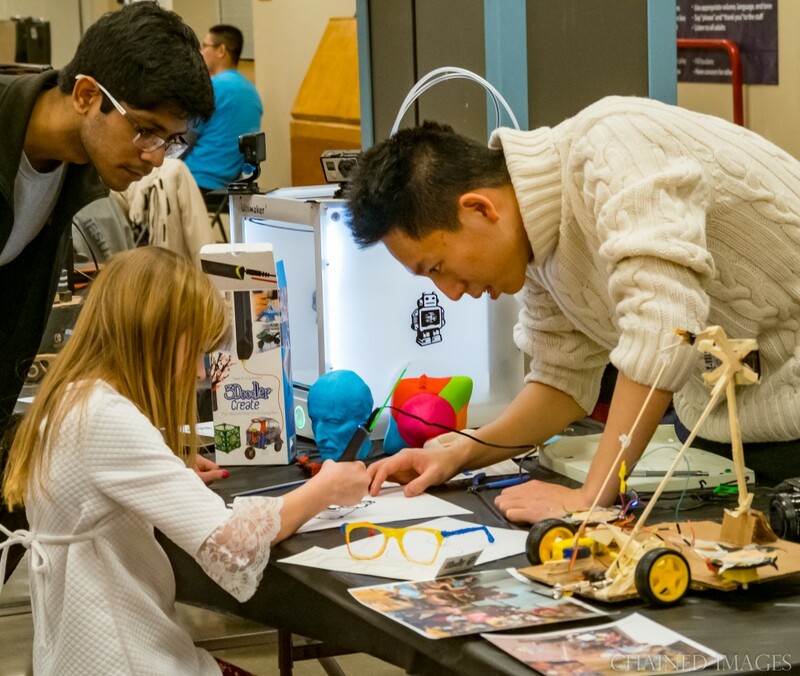 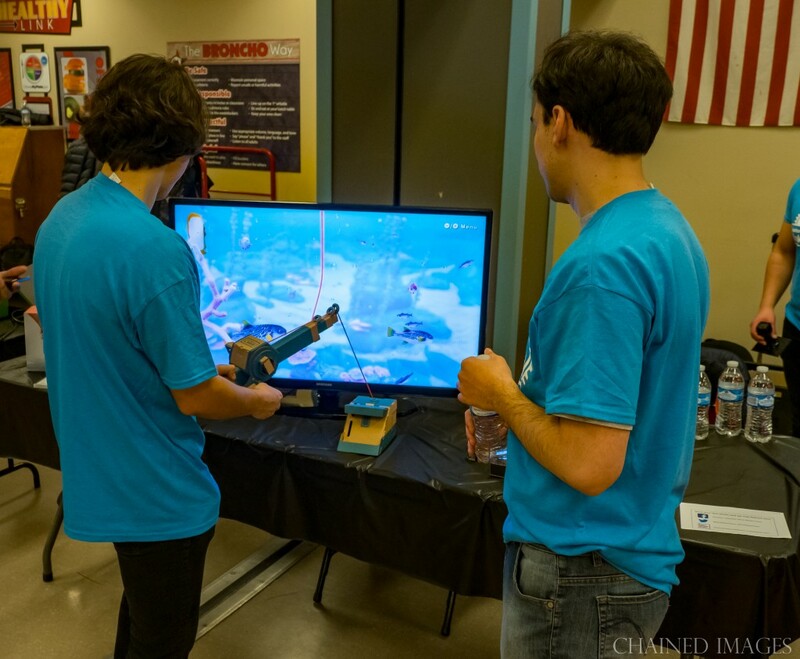 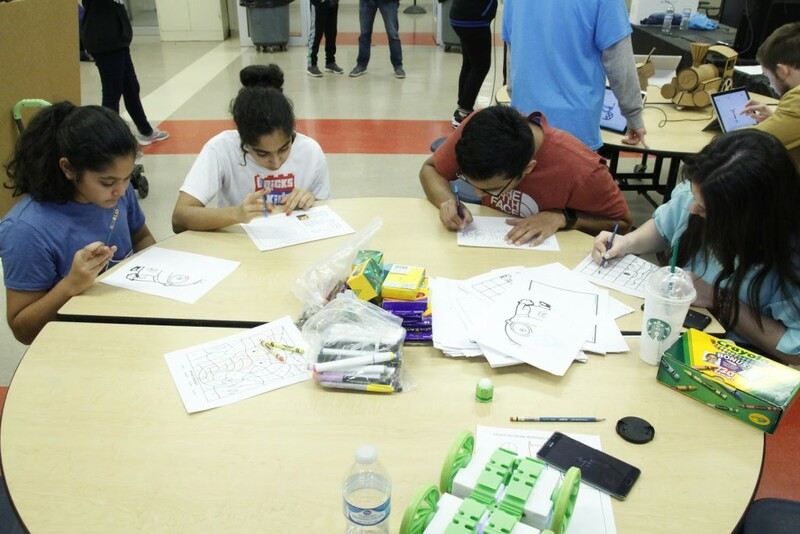 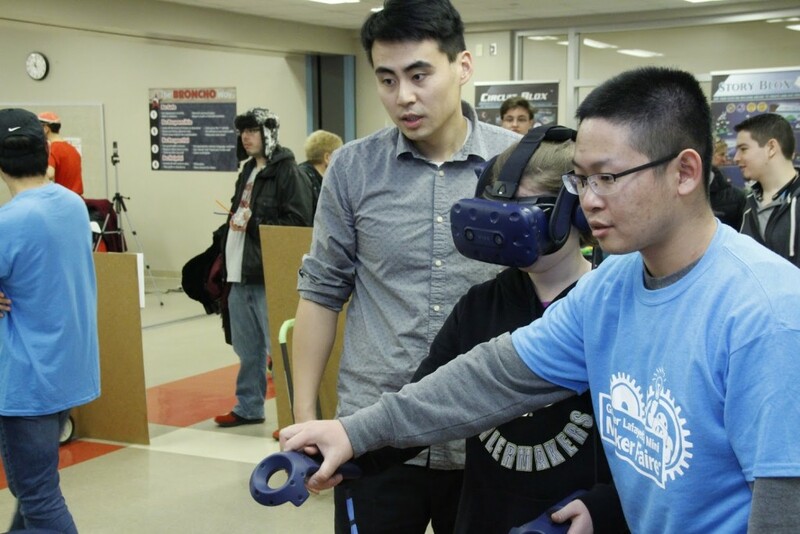 This year, people was able to have a feeling of design methods, fabrication techniques, and digital interactions such as VR head mounted devices, Cardboard interactive games, 3D CAD design systems, and the first gesture controlled robot from ZeroUI. 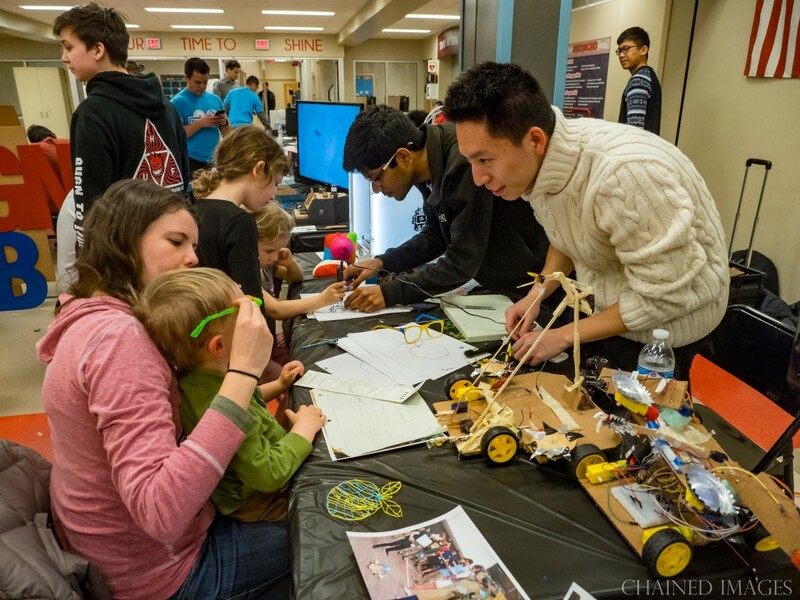 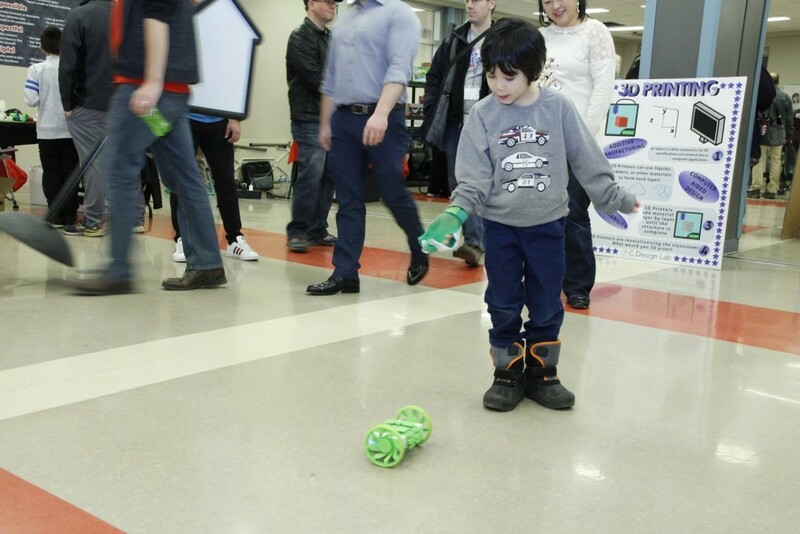 To showcase the lab’s research and design capabilities hundreds of participants of different ages and backgrounds enjoy learning and playing with us.